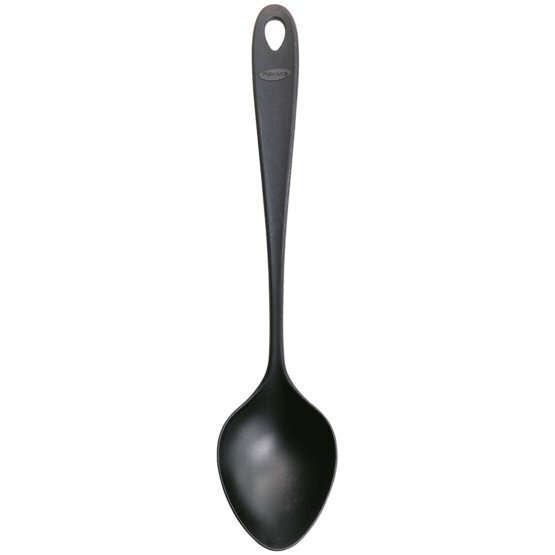 Large cooking spoon. Pointed shape that makes it easy to get into all corners. Design by Tobias Wandrup.